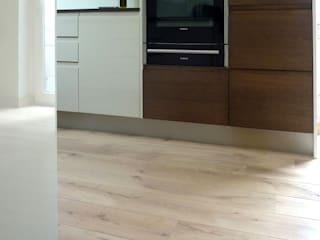 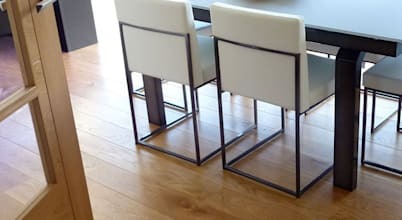 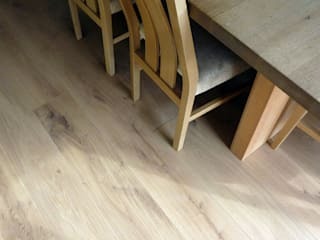 Suppliers and installers of high quality of French solid oak flooring and engineered oak flooring. 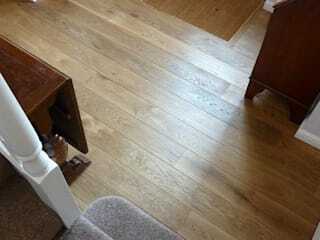 Floor sanding services, repair, refurbishment and maintenance of oak flooring. 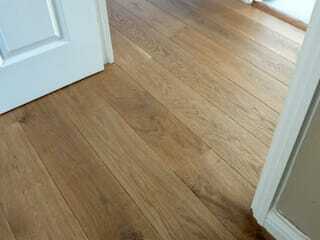 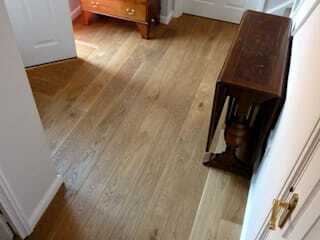 Supply of oak flooring and complete installation services. 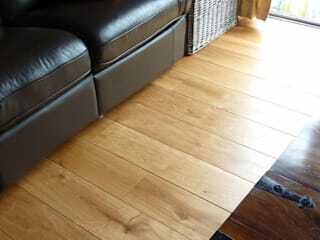 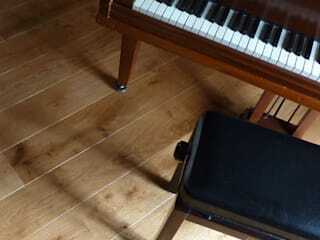 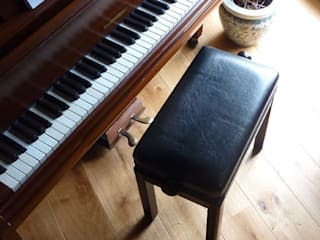 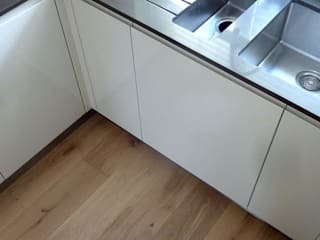 Refurbishment of hardwood flooring.